Legendary music producer notorious for making timeless music has conspired with this justice league team of sound, creating a music masterpiece titled “WORKING”. 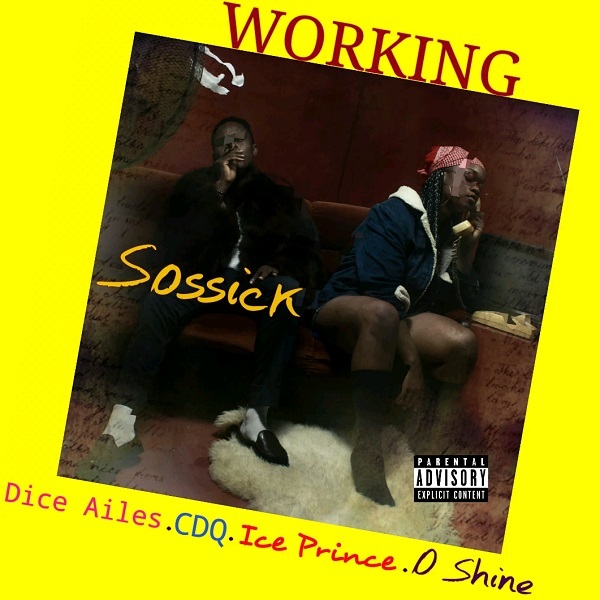 Sossick laced the beats and also delivered vocals on the chorus of this amazing body of work. This song wouldn’t have been this good with the services of CDQ, DICE AILES, ICE PRINCE & OSHINE putting up amazing verses. The is arguably the best rap collaboration of 2018 if you disagree you can drop comments below.